Unchecked power and authority impact all of us; on both a visceral and physical level. Admittedly, I myself am engulfed with frustration and rage against those who spread the attitudes and lies that allow injustice to proliferate. Those whose inaction is validated by their misplaced sense of security. Security derived only from themselves not being the current target. It is indeed true, that an injustice anywhere is an injustice everywhere. I am disappointed in the majority of our population in their failure to see such a truth. Disappointed in their failure to remember history. Disappointed in their failure to hold vigilant watch against any form of unruly government powers. And disappointed by how fervently they latch on to talking points, yet forget sound principles. 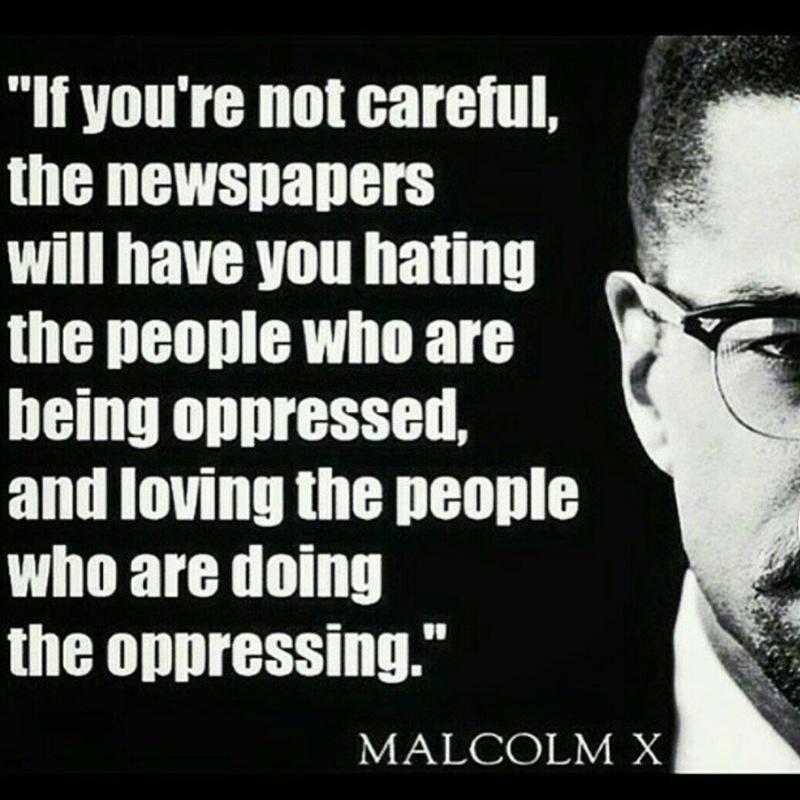 They name the oppressed their enemy and have forgotten the true enemy. I am not called a selfless person by many people, hardly anyone now that I think about it. So it is not out of “white saviorism”, “white guilt”, or selflessness that I support the Black Lives Matter movement and others who share my desire for a more accountable, safe, prosperous, and just society. It is because of my own hatred for injustice and my own instinctive self preservation that I stand for any cause that seeks to eradicate the entities and practices that exist to the detriment of its people. It is because every time I see a person killed or brutalized by the state a piece of my soul dies. And while the black man today… may be the most likely and vulnerable victim of the state’s brutalities, he certainly is not the only victim..
White children, boys and girls, have been murdered in their sleep due to careless no knock raids. Unarmed, non threatening, and non violent Hispanic and white women have been killed, rendered to a vegetative state, had their teeth knocked out, and their skulls cracked by those who claim to serve and protect us. Young white men with bright futures have been killed, others put into a comas for infractions as innocuous as a broken taillight. Acts as innocent as picking up ice-cream on a first date have ended in the execution of white men. It wasn’t long ago, the state awarded a 3 million dollar settlement to a white woman’s family after she was fatally shot 6 times in the head and neck by a plain clothed officer for improperly parking in a church parking lot. 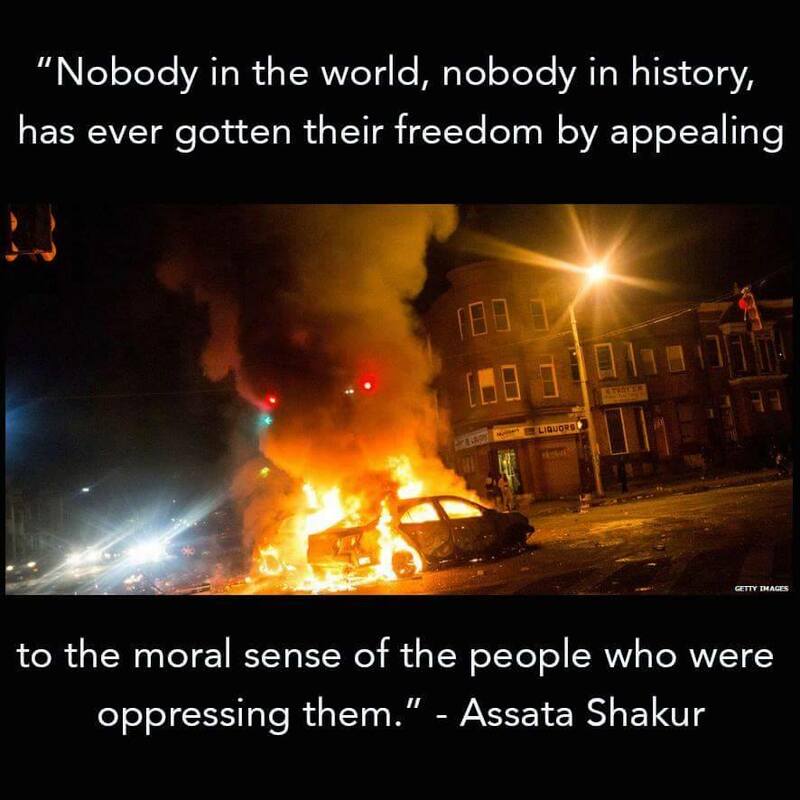 While I do not say this to dismiss the undeniable and factually sustained claim that blacks are the ones who currently suffer most from an overbearing, inherently immoral, and corrupt police state. The truth is, every year the police kill far more whites than any other race. Blacks are killed at a much higher rate, but because they are a much smaller percent of the population, they do not account for the majority of police killings. So yes, police abuse and brutality should concern all of us. And yes, as it stands today, police abuse does have the most oppressive impact by far on the black community. This is why we should listen to the warnings of Niemöller, learn from mankind’s past mistakes, and understand history teaches over and over, we will all ultimately be subject to whatever we tolerate. Such a poignant message is more critical now than ever before. Many refuse to acknowledge the horror inflicted upon our society’s most vulnerable, out of a fear of igniting a war on police. but even with the increase in tensions, officer fatalities have been at an all time low the past several years. And, as shown in statistics ranking professions by their risk of fatality, as of 2016, it is significantly more dangerous to be a landscaper than a police officer. Used to scare us into placing justice in the backseat, and into accepting the oppression inflicted upon entire communities as a necessity for peace. To tell us silence is needed because the pursuit of justice would not be worth the cost. That justice should be sacrificed at the alter of peace. Yet, Christ taught wisdom must be pure before it can be peaceable. When a man stands on the sound principles of human dignity, liberty, the right to privacy, the right to be secure in his own persons, government accountability, and the truth that we are all created in the image of God. Then the onus of changing for the sake of peace is on whoever stands against him. What value is a peace that survives only on acquiescence to evil? So yes. There will be division. There will be disruption. The blame for which is not on those who seek a just and accountable society. That blame is on the man whose peace is placed in a world sustained by corruption, greed, violence, and hatred. It is up to him to search his heart, acknowledge the error of his ways, and do everything within his power to be a man of justice every day forward. If you are of the belief that all men are created in the image of God. Then trust in that principle more than the false narratives of corporate whores in the media. And instead start asking questions. Why would you believe law enforcement can do no wrong when Jesus Christ himself was crucified by men dutifully enforcing the law? Why bring up a statistic in response to someone’s murder? Does any statistic invalidate their right to justice? Does any statistic have the power to make something wrong, no longer wrong simply because it is one of many? The next time a white person is murdered by an authority figure, do you believe it is wrong to get upset or seek justice because a single murder is “frivolous” in comparison to the “white on white crime rate” ? When you see a mother devastated by the murder of her innocent son at the hands of police, or a black man going about his business shot for no reason before your very eyes, yet feel nothing more than the urge to repeat an ingrained talking point; it is time to question who you have allowed yourself to become, and what you have allowed yourself to believe. These pundits who claim Christ, yet do nothing but support evil, spread misinformation, and perpetuate intentional lies, will not be there for you on the day you become the state’s unfortunate target. 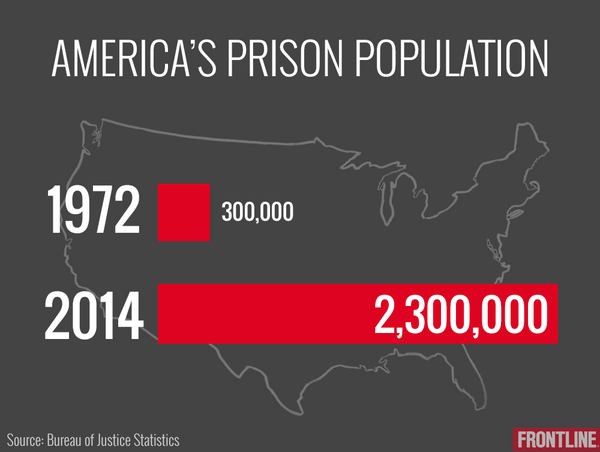 The Bureau of Justice Statistics revealed an alarming increase in the number of Americans imprisoned in our country. Frontline demonstrated this in the graph below. These statistics should not strike fear into the hearts of violent criminals. This trend is a threat to all of us. Our prisons have become a for-profit industry. This is something that has devastated millions of lives and must be stopped. Laws have become so overbearing that many statistics have concluded the average working american unknowingly commits 3 felonies a day on average. This is discussed in L. Gordon Crovitz’s article in the Wall Street Journal and in Harvey Silverglate’s book Three Felonies A Day: How the Feds Target the Innocent. 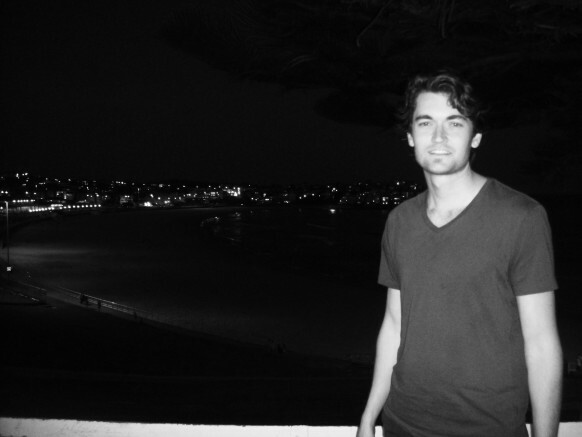 Ross Ulbricht Sentenced to Die Behind Bars: A Brilliant Mind Stolen by the War on Drugs. 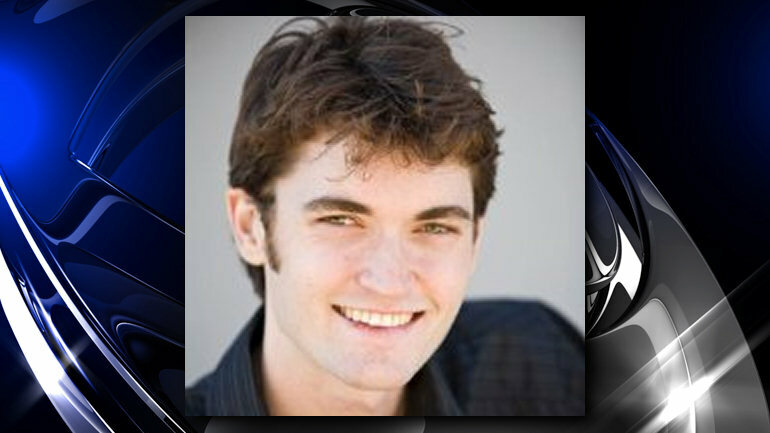 Ross Ulbricht, the brilliant mastermind behind internet black market SilkRoad, was sentenced to life in prison on Friday. Shortly after his arrest I heard about the case from an old schoolmate of his who knew him from high school in Austin. He said Ross was known by everyone as a very intelligent and kind young man, and I imagine he still is. When I heard last week he was facing a possible life sentence with a minimum of 20 years. I was devastated. I thought of how disgusting it was there were mandatory minimums for certain crimes. And prayed even though 20 years was much much too long, the judge would be reasonable, and give him the minimum sentence, given it is already disproportionate to his non violent crimes. Instead, Judge Katherine Forrest, gave Ulbricht the harshest sentence within her power. A life sentence without the possibility for parole. Her reasoning? Ulbricht dared to be better than the country he lived in. Ulbricht dared to be ahead of his time, Ulbricht saw the devastation caused, the lives lost, the gangs created, the drug lords made, and the rights violated all because of a war on drugs and used his brilliant mind to create a solution. Make no mistake, in a society that slaps pedophiles and rapists on the wrist, Ross Ulbricht is sentenced to die behind bars because he dared to question the authority of the state. Ghandi questioned the authority of the state and strove for a solution. Rosa Parks and MLK questioned the authority of the state and strove for a solution. Thomas Jefferson questioned the authority of the state and strove for a solution, George Washington questioned the authority of the state and strove for a solution. And the state strove to destroy them in return. When people set out to change the world, when people set out to make it a more free place, a more peaceful place, they are often met in return with violence. The caging of Ross Ulbricht is itself an act of violence against humanity. Ulbricht sought to remove the danger, devastation, drug lords, gangs, and crime created by the criminalization of drugs. Ross showed how substances could be purchased safely, he showed the market had a demand for such products. He showed us by allowing people to peacefully purchase substances and products of their choice, there is far less damage to society than the millions caged, arrested, fined, shot, and killed each year as a result of the war on drugs. We are all worse off by the caging of this innovative mind. This judge cares nothing of the billions spent by tax payers to cage nonviolent people. This judge cares nothing of the thousands murdered or beaten by gang violence and drug lords. This judge cares nothing about the freedoms we lose every day by creating a militarized police force entrenched enough in our lives to enforce and investigate these petty non-crimes. Judge Katherine Forrest’s only concern was to embolden the power and scope of the state. Her only concern was to destroy all who questioned its authority. For her heinous crimes, no court will cage her. Our only solace is in knowing one day she will have to answer to God for the devastation she caused her country and the world.